Wall Racing is a top-level race team who specialise in all areas of motor sport. 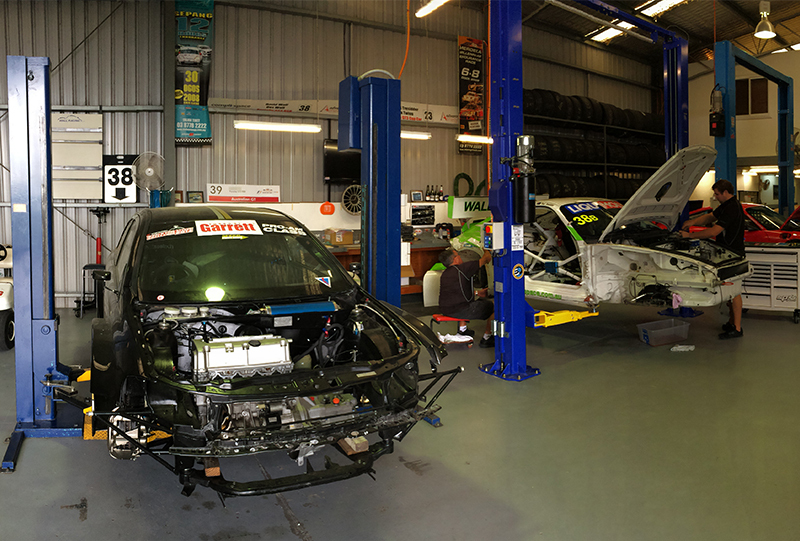 With over 35 years of experience we are your one stop motor racing shop. We specialise in vehicle maintenance, enhancement, rebuilds or ground up builds. Located centrally in Western Sydney we cater for every area in Sydney and its surrounding areas. With three national titles under our belt we are ready to tackle any championship and we are confident we can add to our tally. Our passion is to help people achieve their personal bests. One of the greatest moments for Wall Racing is watching our customers succeed on and off the track. At Wall Racing we understand that everyone requires different needs and as such we are fully flexible. We can offer different payment methods. Please contact us for an obligation free chat today!